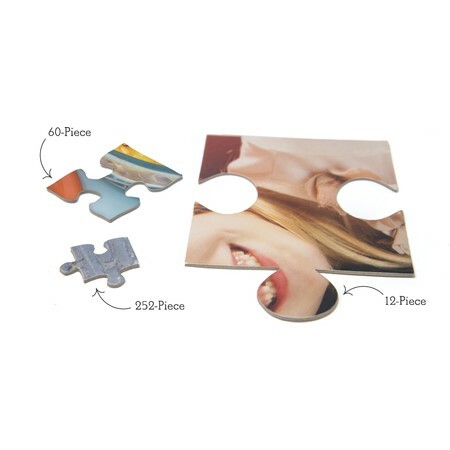 Our custom photo puzzle makes for hours of fun! 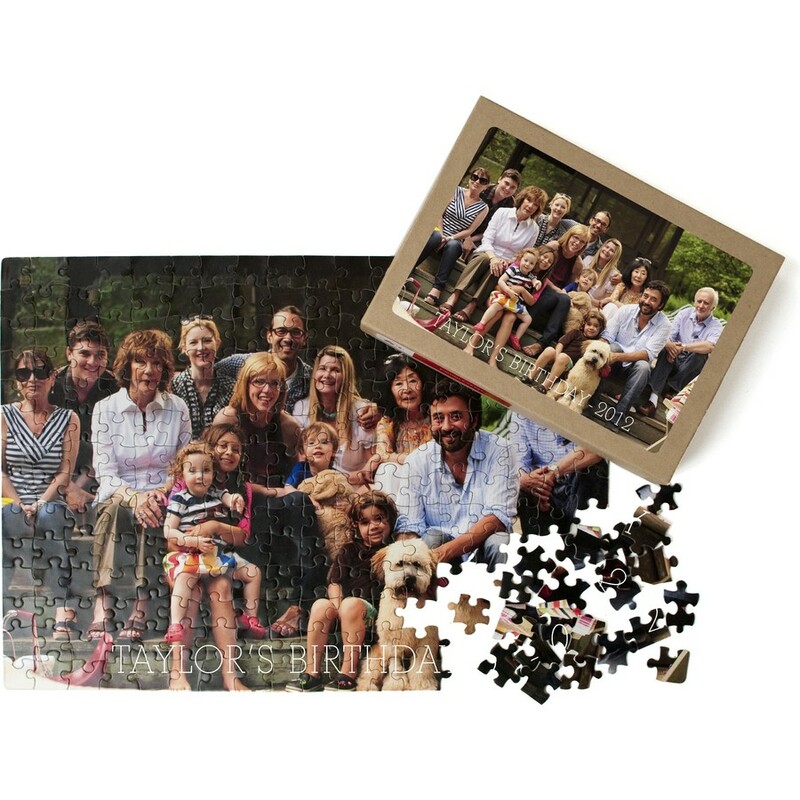 Pick your favorite photo and let the puzzling begin. 252 pieces. Horizontal or Vertical display. Recommended for ages 8 and up.